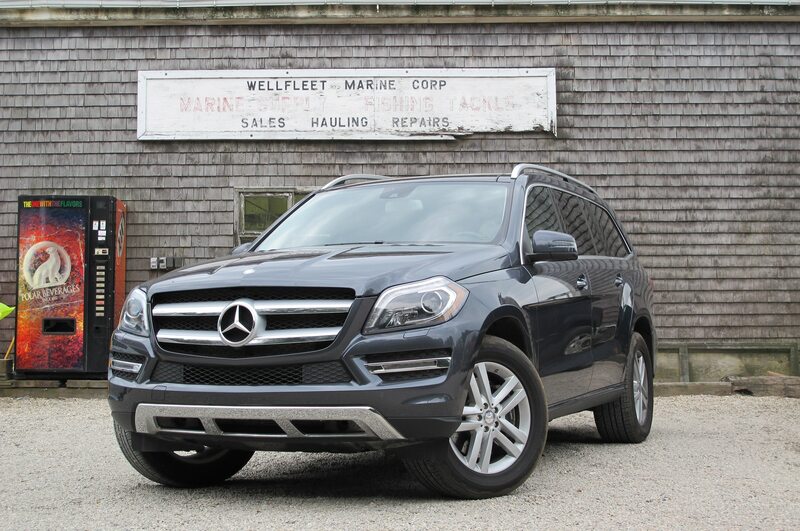 What better place to test the capabilities of our Mercedes-Benz GL450 than on a family vacation to Cape Cod? 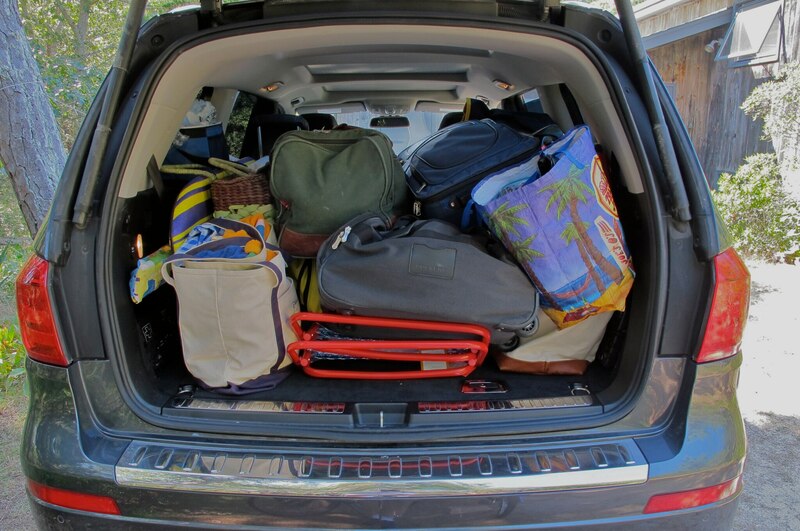 That’s what senior editor Joe Lorio figured when we dropped off the Four Seasons SUV with him in New York. 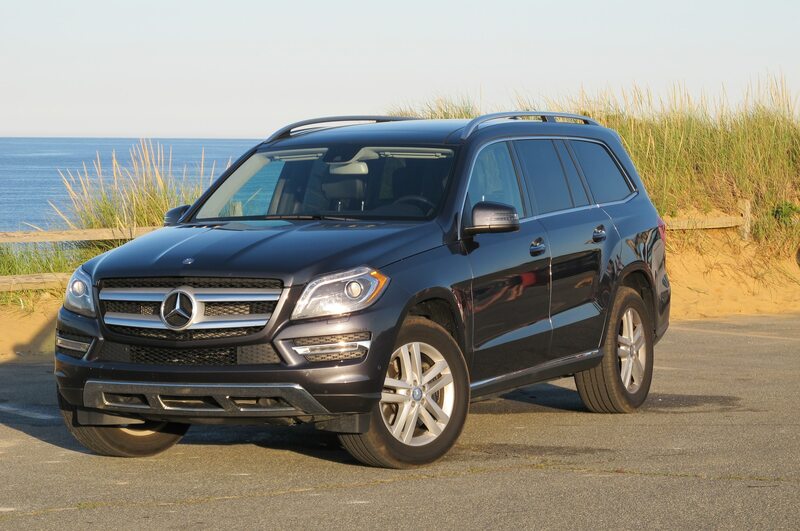 The GL meets his expectations for the capacities of a full-size sport-utility vehicle, but it falls far short of his expectations for a Mercedes-Benz. While he finds the engine “very smooth and adequately powerful,” Lorio believes potential buyers ought to investigate the less expensive, more efficient diesel option. Apart from all this, however, Lorio is not impressed. Before returning it to Ann Arbor, New York bureau chief Jamie Kitman had a brief stint in the GL and mostly concurred with his neighbor. 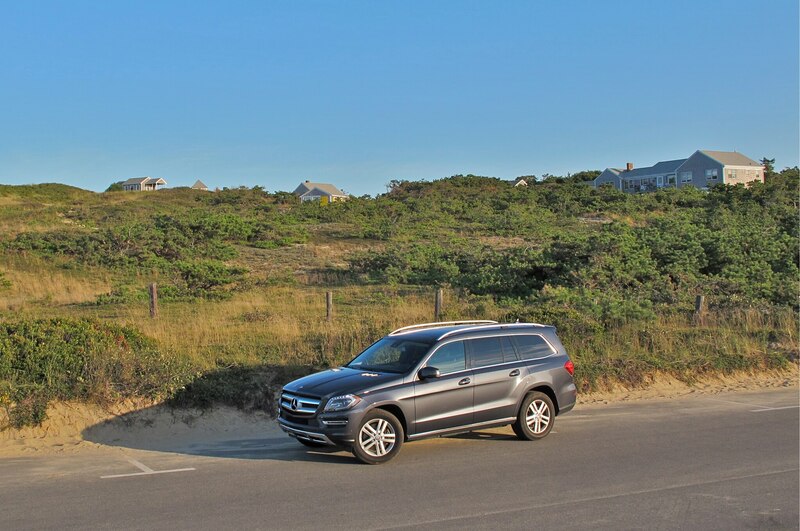 “Driving it up Park Avenue, lightly loaded with four passengers, made me pine for the smooth-riding ways of my solid-axle four-by-four International Travelall,” Kitman says. There’s a comparison test in the making. Once the GL450 returned to Michigan, Your Humble Servant took it home to metro Detroit and, under moderately heavy braking during the Friday evening rush hour, discovered severely warped discs. The SUV hauled our two pooches to a big leash-free doggy park on a Sunday when the tire-pressure warning signal came on. The right-rear tire was low: less than 30 psi. The 275/45-HR19 Continental 4×4 Contacts are not the biggest in the business, although surely their unsprung weight and recommended tire pressures of 39 psi for the fronts and 47 psi for the rears contributes to the ride quality Lorio and Kitman despise so much. By Monday it was clear that the right rear couldn’t retain 47 psi, so we whisked the Benz away to our local Discount Tire store and mounted a donut spare on the right rear while the shop fixed a slow leak. The tire store found a nail in the tread, but while it was fixing the slow leak, the shop damaged the tire beyond repair. The store replaced the factory tire for free and returned the Mercedes to us with 18,915 miles on the clock. 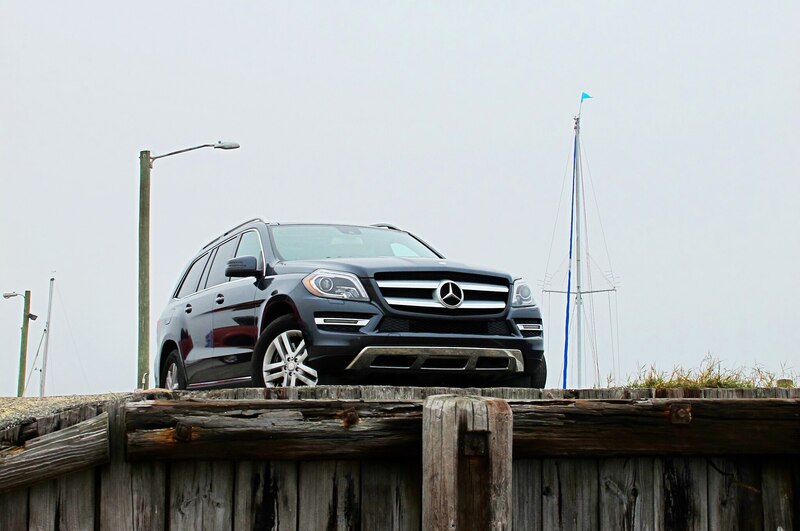 Videographer Sandon Voelker next used the GL for a weekend family visit in rural Michigan. Its next stop will be the dealership, where we’ll have the brake rotors checked and probably replaced. Watch for our report on both in this space next month.